$6635.55+ Enthoo Elite - 5 radiators - 3 liters of fluid. its ram. fast ram, but really just ram. LEDs look really cool though, and pulse nicely. 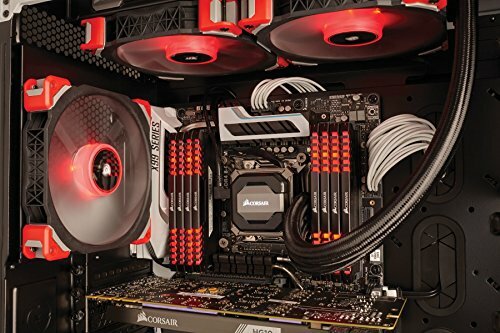 goes well with coolers pulse and putting the graphics cards LEDs on pulsing. It works. I'm actually thinking of swapping it out for some basic low profile ram so I can mount the fan on this side or put a 240mm radiator on top. The leds can actually be a little annoying at times since they constantly pulse and I've had no luck controlling them with corsair link. 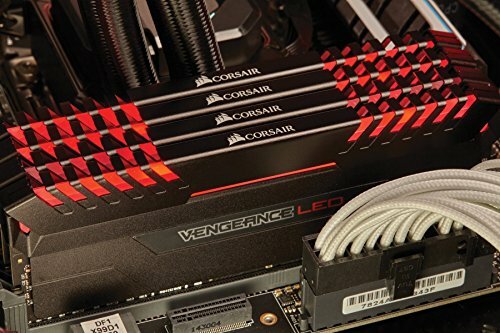 Nice ram overclock at 3000mhz but i cannot change LED in Corsair Link utility. Memory is memory, I love the slow blinking red LED's. 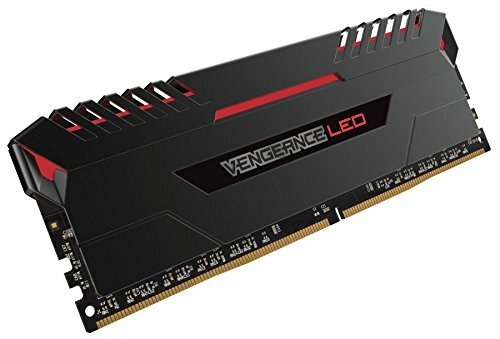 Memory - I wanted high speed RAM but also wanted to have a little bit of flash to them. Nothing better than LEDs to do that. These parts had everything that I was looking for, even if it was a bit more pricey. Totally worth the buy. BEAUTIFUL need I say more? I knew 8gb was not going to cut it for editing tasks and some games. Got this kit on amazon for cheaper than what it is now.